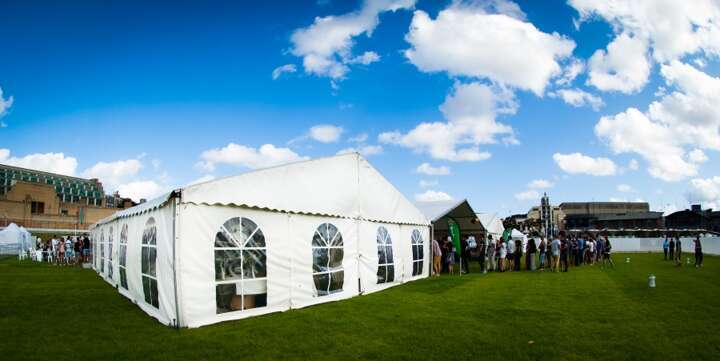 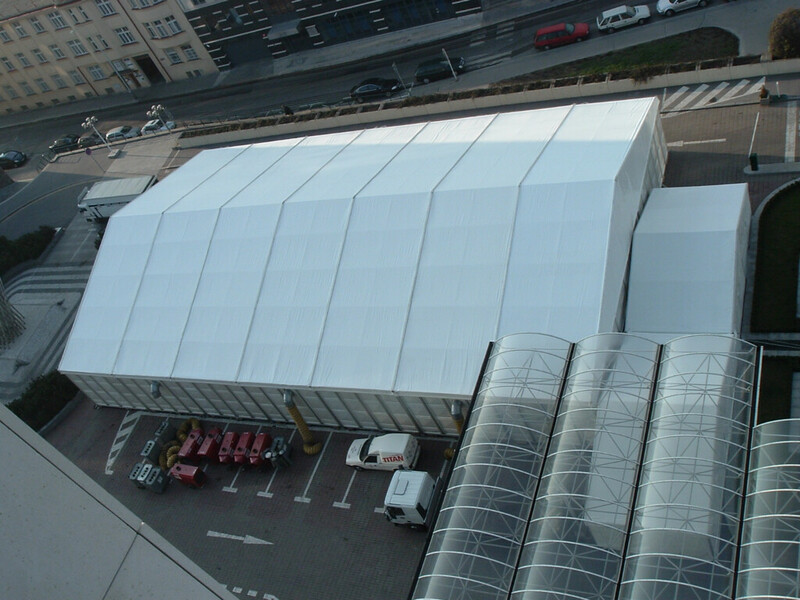 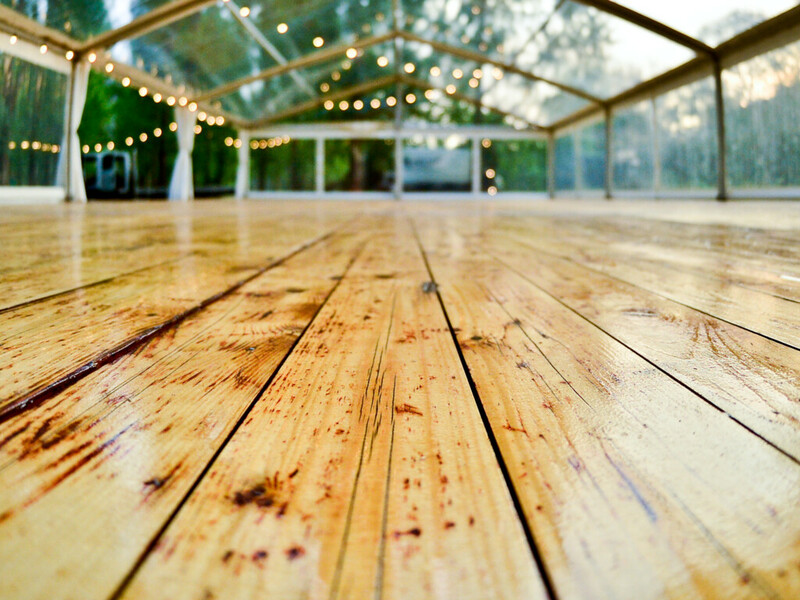 EVENT MARQUEES CREATE AN EXCEPTIONAL AND FLEXIBLE SPACE FOR A RANGE OF CORPORATE EVENTS. 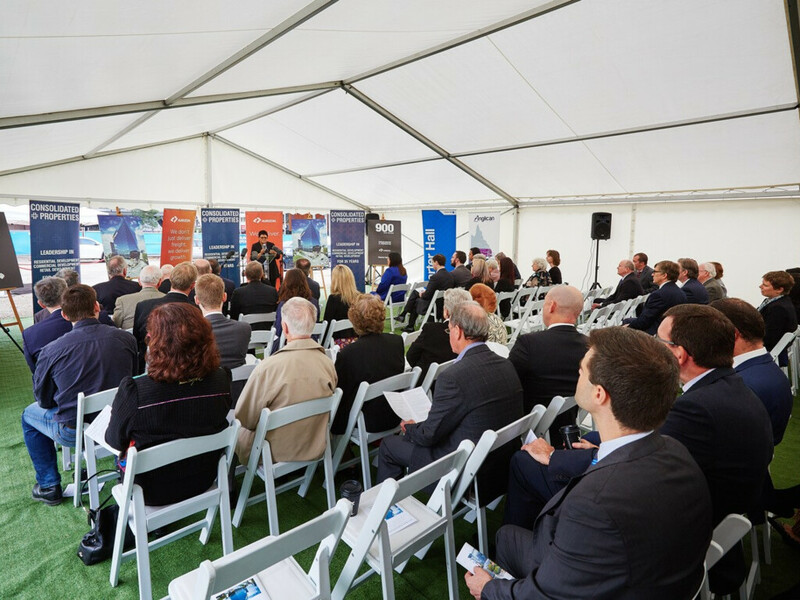 Our marquees are suitable for sales conferences and product launches through to exhibitions, shows, anniversaries and fun days. 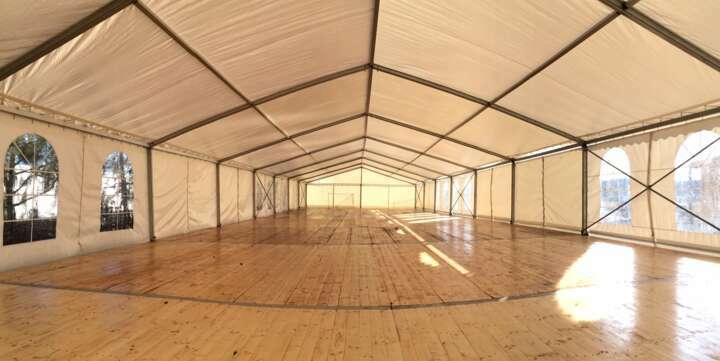 Your marquee can easily be set up for daytime or evening use with the option for individual partitioned rooms, podiums and presentation equipment. 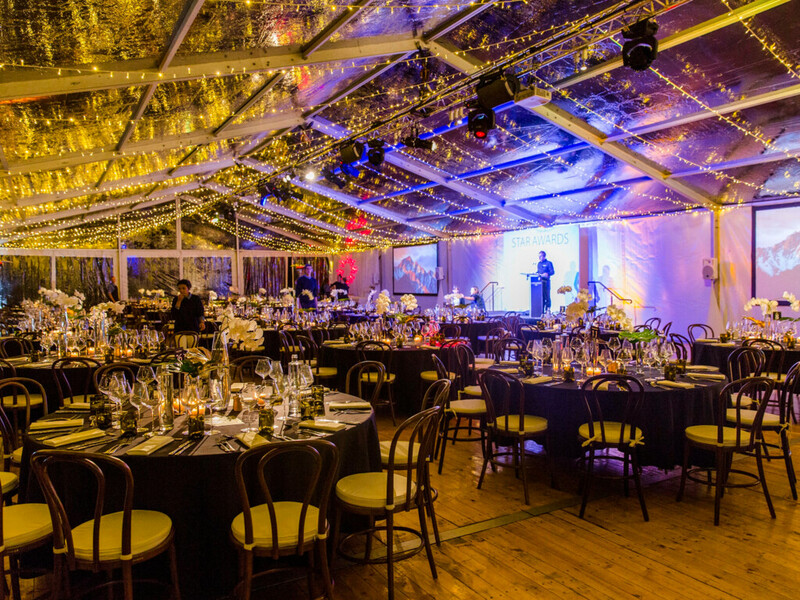 Alternatively the marquee can be adapted for a ball in the evening, completed with lighting, dining furniture and corporate branding. 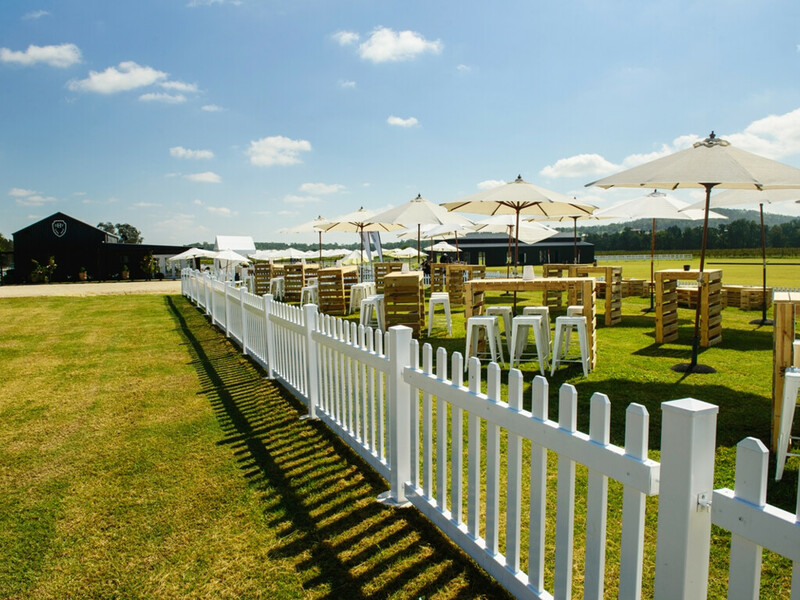 The options are numerous! 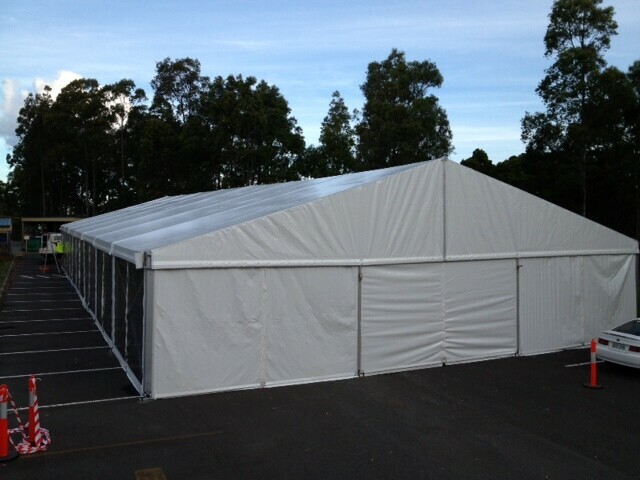 Short and long term hire options are available. 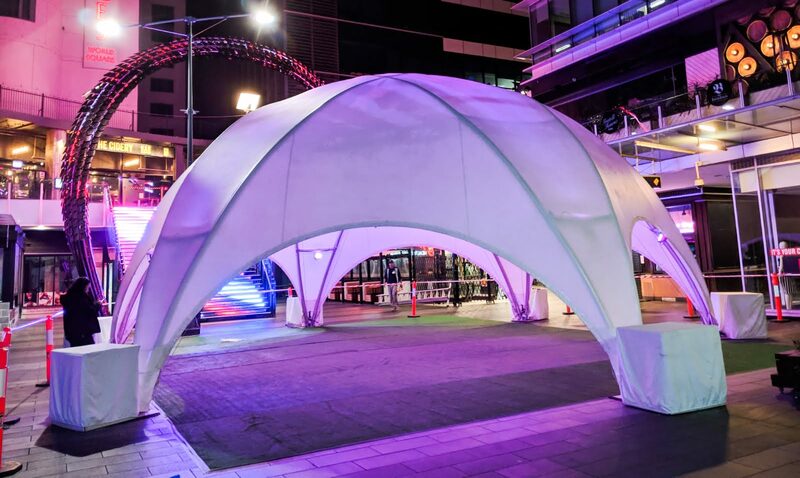 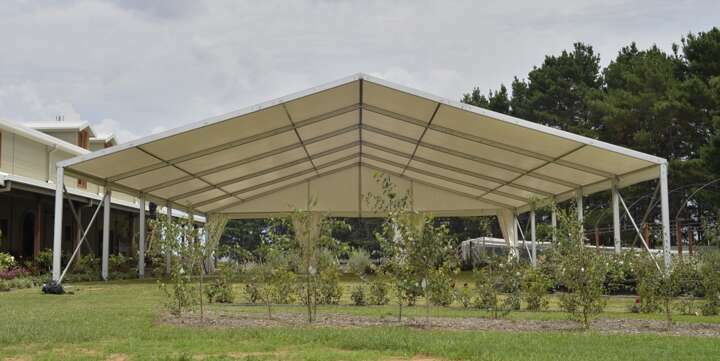 If you are looking for an innovative shape and unique design of a marquee for your next event in NSW, ACT, VIC or QLD, check out our beautiful and stunning Dome Marquees, which are exclusive event solution, that will offer a truly unforgettable experience to your guests.